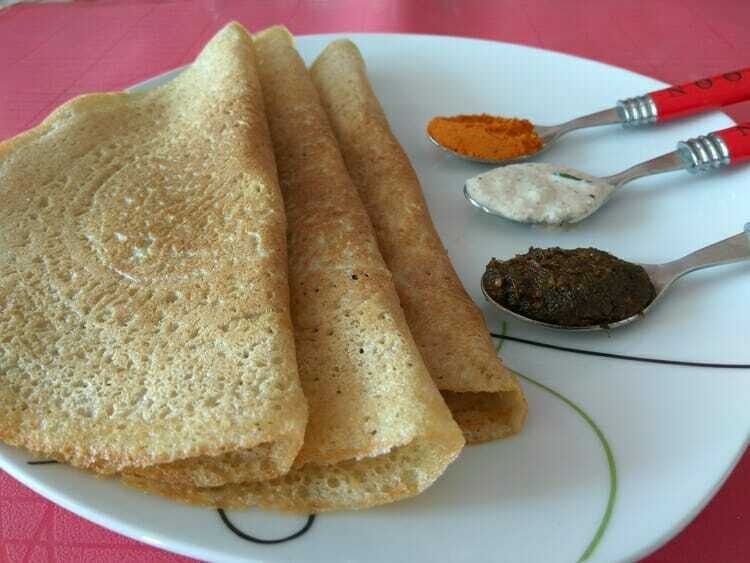 Dosas are loved by everyone. The millet and barley combination helps in keeping the sugar levels under control. Wash and soak the ingredients for 4 hours. Using a blender, grind them smoothly. Add salt and ferment for 8 hours. Thanks for visiting. Please do try some recipes and share your experience with us.